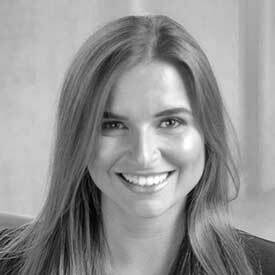 ​Bárbara is an entrepreneurial investor and financial advisor to UHNW families in Brazil. She has singlehandedly raised over $250M for real estate and high tech companies in Latin America and the United States, and co-manages over $200M in assets through private banking. Bá is best known in the tech industry as the founder of BABEL Ventures, the first venture firm in Silicon Valley to have a Latina as founder and solo GP, with a $30M early stage fund focused in biotech. She has been lauded her for "Breaking all the rules" and "Rocking male-dominated Silicon Valley" by various mainstream publications. Bárbara is based in SF, where she leads BABEL Ventures and recently partnered up with Jeremy Gardner, together they co-founded Ausum Ventures with their first fund being: Ausum Blockchain Fund - focusing on social change through blockchain technology.